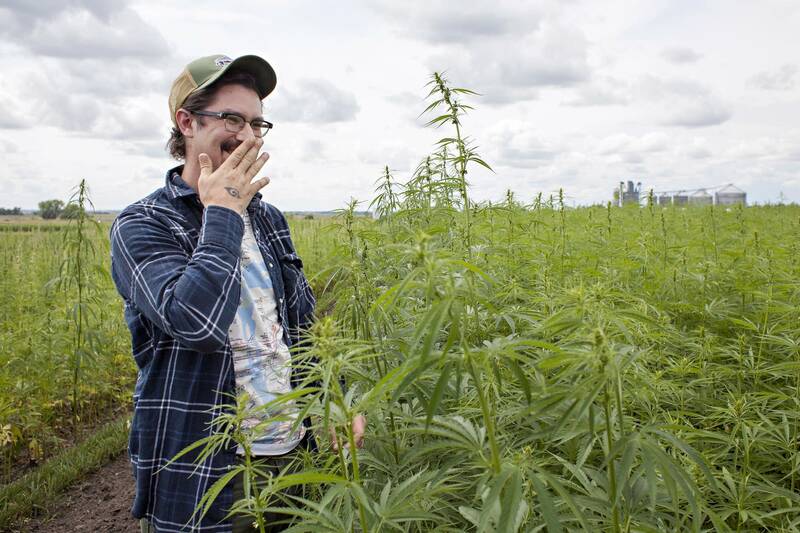 There's a lot of expectation invested in a few acres of hemp growing on a hill overlooking the small town of Callaway on the edge of the White Earth Reservation. "I'm kinda nervous," says tribal secretary-treasurer Tara Mason. "I don't think I've been this concerned about how a crop is doing on White Earth until we planted these." "I think we've got a whole micro-economy that can be surrounded by hemp," she said. "You know, this could really be the start of a lot of great things we can build on in the future." "We are seeing growth in domestic hemp sales of 10-15 percent a year steadily as people discover that this is one of few grains that has complete protein," said University of Minnesota professor George Weiblen, who has been studying hemp genetics for more than a decade. "It also has an excellent fatty acid profile, omega-3, omega-6 fatty acids that are popular for heart health." It's also genetically related to marijuana, a connection that's made widespread legal production in the United States nearly impossible. 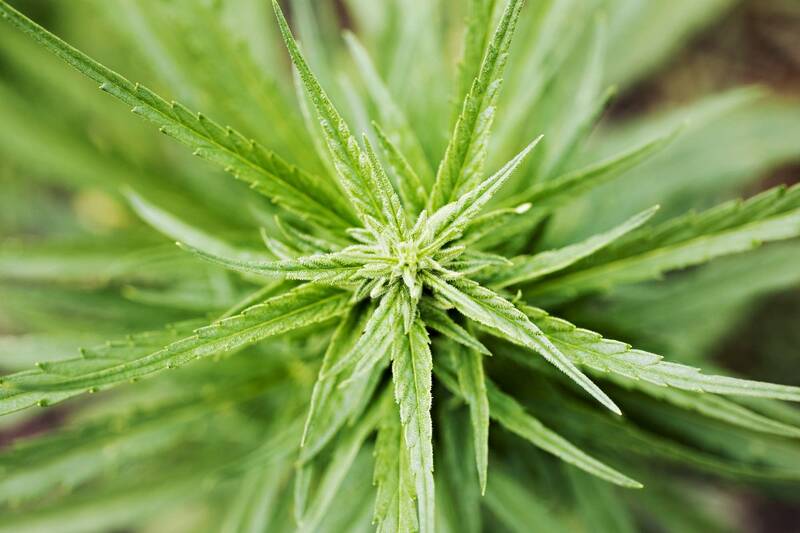 While hemp plants hold only a small amount of THC, the compound that gives marijuana it's narcotic effect, the federal government still considers hemp a controlled substance, an illegal drug. Weiblen is overseeing hemp variety trials around the state including on the White Earth Reservation where there are 12 varieties of hemp bred for seed production. 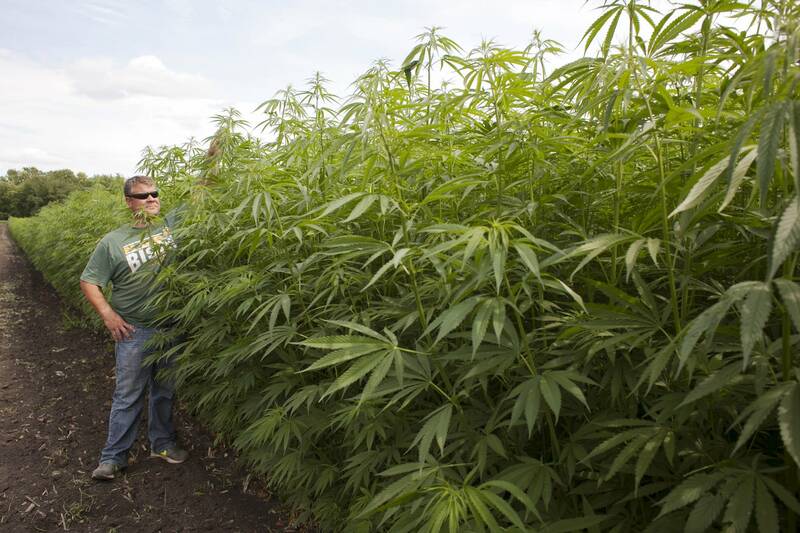 He's certain hemp can be successfully grown across Minnesota. "It's ready to go. It's suited to our region. We are halfway through our trial in Minnesota and we're seeing plants doing very well," said Weiblen. 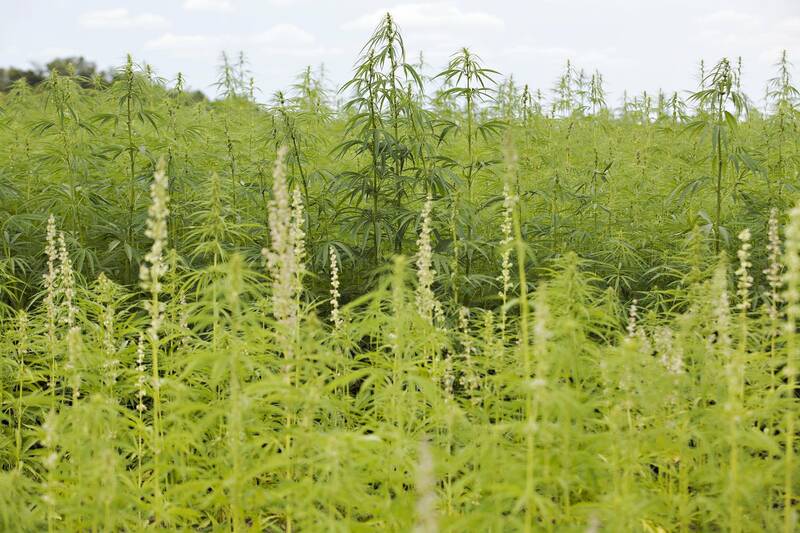 "Right now the main limiting step for hemp cultivation in Minnesota is the processing." 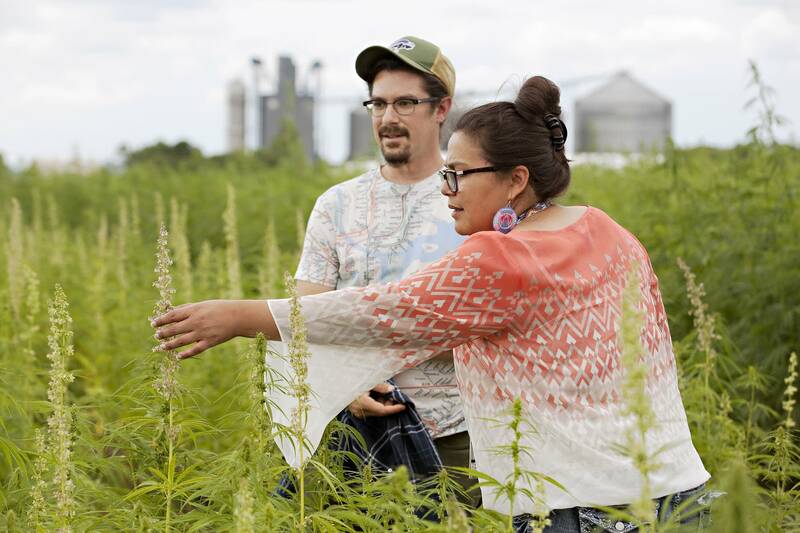 "We have five varieties," explains White Earth food sovereignty coordinator Zachary Paige, standing next to hemp plants that are about 7 feet tall. "It's amazing. I've heard there's 22,000 products you can make from hemp, so it's pretty limitless." "So we're going to start with the easier products, the hempcrete, the fiber board," said Paige. Hempcrete is concrete made with chopped-up hemp fibers. It's lighter and stronger than traditional concrete. Fiber board combines wood chips and hemp in a plywood-like panel. 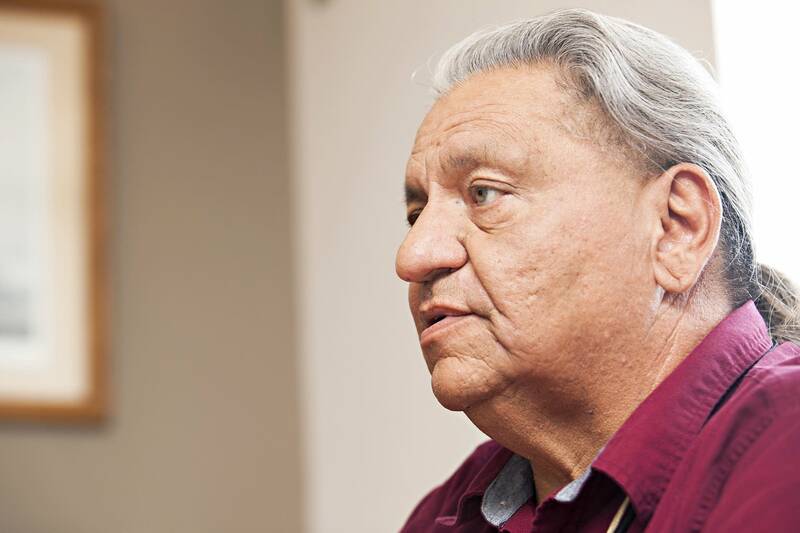 "If you can integrate the hemp industry along with the building industry, mankind is always building," said Douglas Lee, a student at the White Earth tribal college who's helping create a hemp industry economic development plan. "That's one need that's never going to run out is building material." "Edible beans, native corn, hemp, alfalfa. This kind of rotation is an organic rotation that would be profitable in a value added market," said Paige. "The only thing that we have is gaming. So you know, we're taking a look right now and diversifying," Tibbetts said. "Because we don't know how long Indian gaming is going to be around." Editors note: A previous version of this story misquoted Douglas Lee. The current version is correct.